Only 14 and 15 years old at the time, GRADE 2 first met at school where they spent countless lunch breaks playing together in the music room attempting to cover classic punk tunes. This eventually developed into performing at local pubs and venues whilst starting to write original music. Contra Records started working with them in 2014, releasing their first official EP ‘Broken Youth’ and sending these teenagers from the Isle of Wight (UK) on endless tours across Europe, garnering acclaim and exposure exponentially. Because of their age, they are often [cheekily] referred to as ‘Oi! The New Generation’ - although there is no denying that they are a young new breath of fresh air for the Oi!/streetpunk scene. Although it was never released outside of Germany, ‘Mainstream View’ was a huge success and a big step forward for the band, featuring the popular music video single ‘All I Know’. 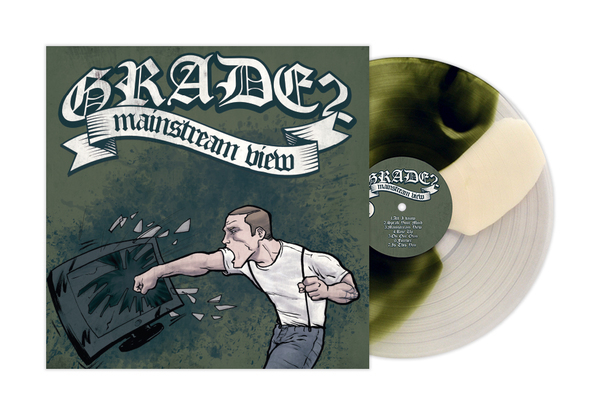 This release showed that the band unquestionably matured musically since their first record. With more complex song writing, catchier melodies and a new professional sound, this album put GRADE 2 on everyone’s radar. 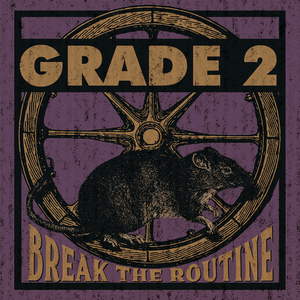 GRADE 2 continue touring across Europe, playing to increasingly bigger crowds and getting higher profile support slots thanks to the success of this album and the followup LP “Break The Routine”; not to mention their brilliant live show itself. This band has put the Isle of Wight on the map for the punk world, and this album was integral in doing so. 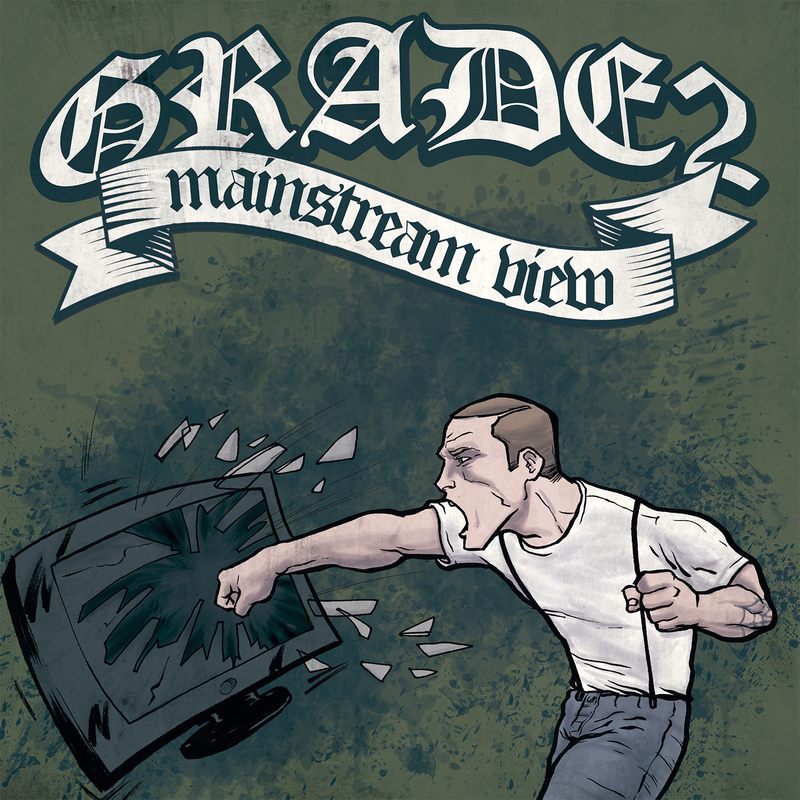 Pirates Press Records, teaming with Demons Run Amok in Europe, are proud to reintroduce “Mainstream View" to the world, making sure that as GRADE 2 continue to grow and climb to new heights, these early albums are still easy to get your hands on! **NOTE: Tracks 9-14 were NOT part of the original EP. They come from the band's previous singles/EPs.